Tarocco Blood Oranges are the perfect treat! 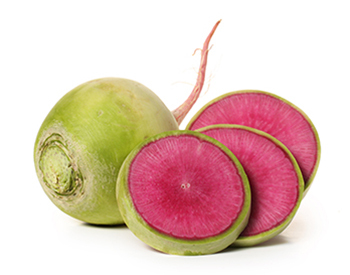 Their name comes from the light pink or red flesh color. Easy to peel with a hint of berry flavor, try one today! 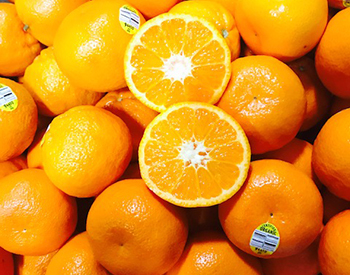 Organic Tango Mandarins, Oregon grown Morels, locally grown assorted Raabs and more! 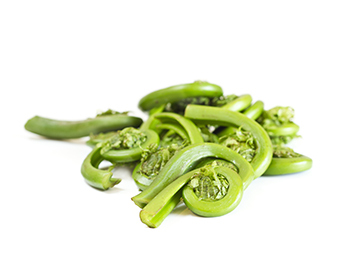 Fresh Fiddleheads are here! Find out what's new and unusual here at Charlie's! 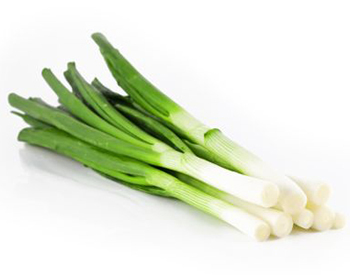 Featuring Early Spring Specialty Items - Get your Spring Onions Today! "We want to make a difference in the community, just as we have done in all areas Charlie's is present. whether that is schools, food service, retail, the farming community...you name it, we want to help"
Organic Rhubarb is Available Now and Featured in many restaurants for Seattle Restaurant Week! Get our email newletter for specials, promotions, events and more. 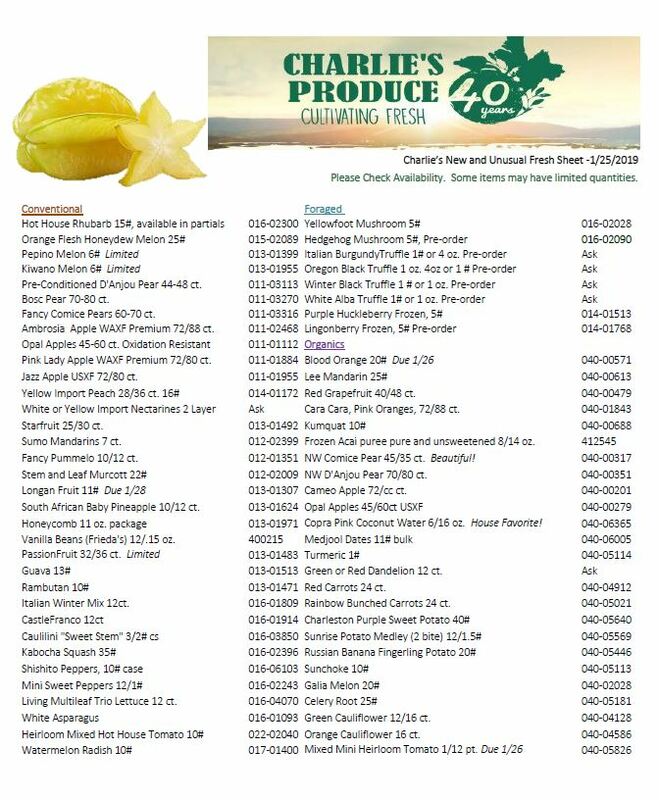 © 2019 Charlie's Produce. All Rights Reserved.